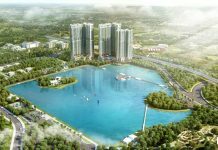 Mogi Property in Vietnam You know how to find a villa for rent in Hanoi? You know how to find a villa for rent in Hanoi? Hanoi is the capital, an attractive destination of Vietnam. Here attracts many people here to live and work. 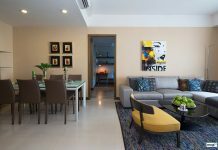 Therefore, the demand for rent apartments, villas become higher than ever. 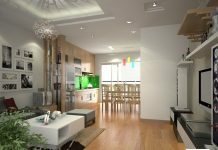 So how to choose a suitable villa for rent in Hanoi? You should learn some of the villa rental experience as follows to quickly choose the villa as desired. 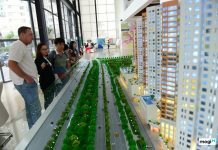 Why should you choose to live in Hanoi? Do you know why many people choose to live in Hanoi instead of other provinces? There are many reasons why you should choose this capital area to live and work. The first is because Hanoi is the capital, the center of the country with many important administrative agencies. Besides, it has cool climate suitable for many people, won’t be too hot in the summer or too cold as in Sapa. Especially not only for the people in the country, but foreigners also love to live and work here, so what is the reason? Vietnam has an emerging economy and is one of the rising stars in overseas destinations. Many people in European and American countries have been unemployed for many years and can easily move abroad like Hanoi – Vietnam to find a stable job for a long time. Hanoi is the commercial center of Vietnam. Most jobs for foreigners are found in the capital. Global banks, investment companies, foreign retailers and international schools are all based in Hanoi. Employment opportunities in Hanoi are also higher than in other places. Most of the local people work in agriculture. But foreigners can find jobs in the field of information technology and communications, commerce, industry and finance. For such reasons, everyone wants to live in Hanoi. If you want to find a villa for rent in Ha Noi, please refer to the following information. 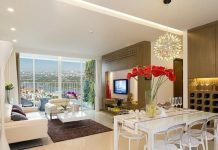 How to find a suitable villa for rent in Hanoi? As for renting an apartment or renting a house, the choice of a villa must be experienced. You can’t choose the right villa as your desire to hire if you don’t have any experience. The first thing you need to keep in mind is to consider your finances carefully. Before deciding to rent, you need to consider your financial ability. Once your budget is ready, you can begin the process of finding out and choosing the right apartment. An important note for customers is never to spend all the money you have. After you own the villa, you have to spend quite a lot on other costs incurred. You can choose to find a villa for rent in Tay Ho district or in other areas that suit with your work. To quickly find a home, you can refer to information on the real estate brokerage website. Many people want to sell the villa will post the information above so you will have many choices for reference. Be careful in selecting information. Because there are now many fraudulent addresses that provide inaccurate information to trick people into renting a home. In addition to looking for information about the villa for rent, you should also note the following points. You should choose villas in areas with quiet, cool space located in the suburbs or high-end urban. The narrow, bumpy urban area, the small number of villas nestled between high rise condominiums shouldn’t be in your choice. You should choose the house in the direction that is the main direction South, the North, the East, the West, the North West – Southeast, the Northeast – Southwest. The direction of the house must match with the destiny of the home and the door of the villa should take advantage of many natural light sources, welcome the flow of fresh sand bring prosperity to the landlord. Currently, the trend of villas built next to the lake is very popular because it creates a beautiful landscape. From ancient times, according to Oriental culture, water elements are indispensable in the construction of houses. 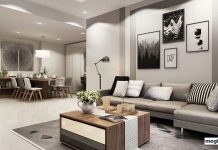 You should consider the facilities such as shopping centers, supermarkets, hospitals, schools, sports facilities, food court … are full and close to the living of your family. If services should be built in the same neighborhood as your home, it will make your family’s life much more convenient. The villa should be located in a fresh environment, away from industrial zones to avoid pollution of water and air. The area where you live with rivers and lakes, the green area as large as possible. 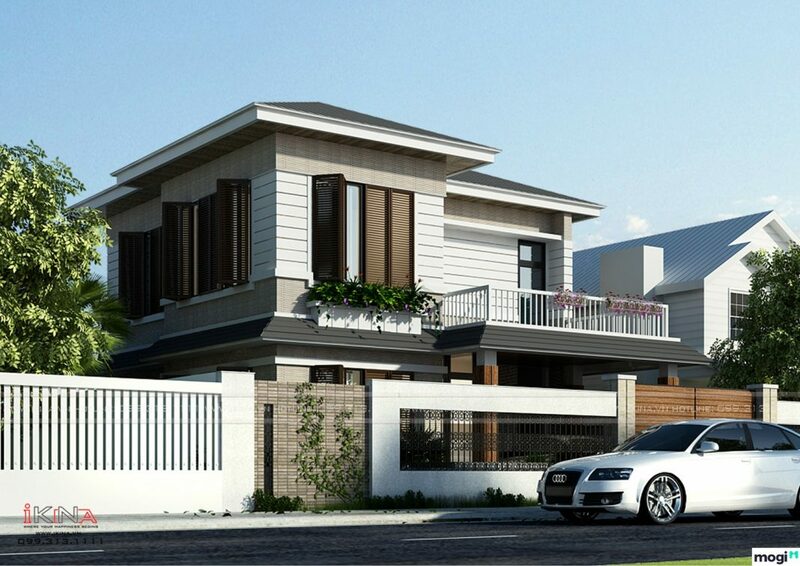 The villas close to the workplace, with airy roads, will save you significant annual costs. 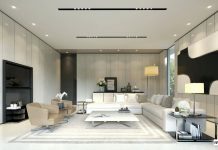 In addition, the traffic in the villa should also be comfortable, arranged very scientifically and convenient for the needs of residents of the urban area. The shape of the room, directed home to see the room is enough light? 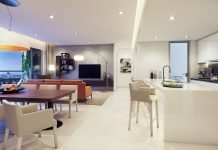 Are the living areas, dining rooms, bedrooms, kitchens and restrooms appropriate? Is the overall home is reasonable and convenient to use? That summer house is cool, winter is warm? One of the most important factors that customers should consider when buying a villa is the security system. When buying a home, do you consider security in that area safe, when security incidents happen quickly to help? … That will help ensure the safety of the house. as well as your family members. One of the things that everyone needs to keep in mind before you rent is to read the lease carefully. If you have any questions about your tenancy agreement, you should contact the landlord promptly for any questions. The experience is to help you find the right villa for rent in Hanoi quickly. So please refer first to choose the house that suits you best. >>> You know how to find a villa for rent in Hanoi?